Some days, it isn't so hard to see why rock'n'roll pissed off so many people. While the pop charts of the immediate pre-rock era were top-heavy with novelty songs about doggies in the window and baby's dimples, it was also a fabulous time for vocal jazz records, especially for women. Ella Fitzgerald, Sarah Vaughan, June Christy and Chris Connor were at their artistic and commercial peaks, and there were plenty of rivals in waiting. 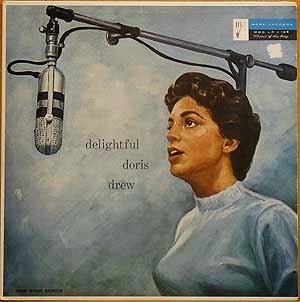 Some of their voices were sweet and lightly swinging (Doris Drew), while some smouldered in the Julie London style (take a bow, Dolores Gray). This was the age of the Midcentury Minx, and it would be all but wiped out by rock'n'roll. Plenty of talented girls whose albums were beautifully housed, whose arrangements and voices were imaginative and seductive, are now largely forgotten. Take Toni Harper, who began as a child star. Her unnervingly mature voice earned her a spot in a 1945 follies at the same Los Angeles theatre where Judy Garland had been discovered. 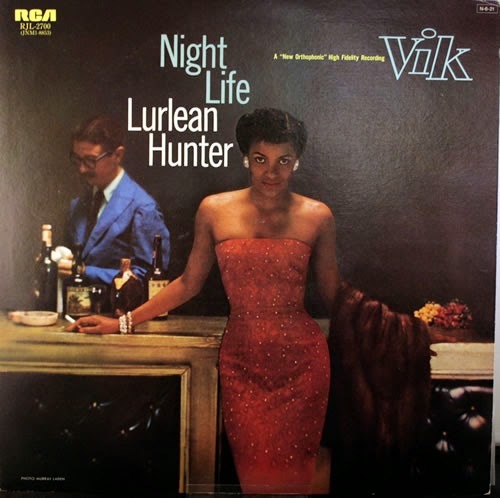 She appeared on Ed Sullivan's early TV shows in 1949 and 1950 and in 1955, aged 18, hit the jazz big time when she recorded Toni Harper Sings with the Oscar Peterson Trio for Verve. 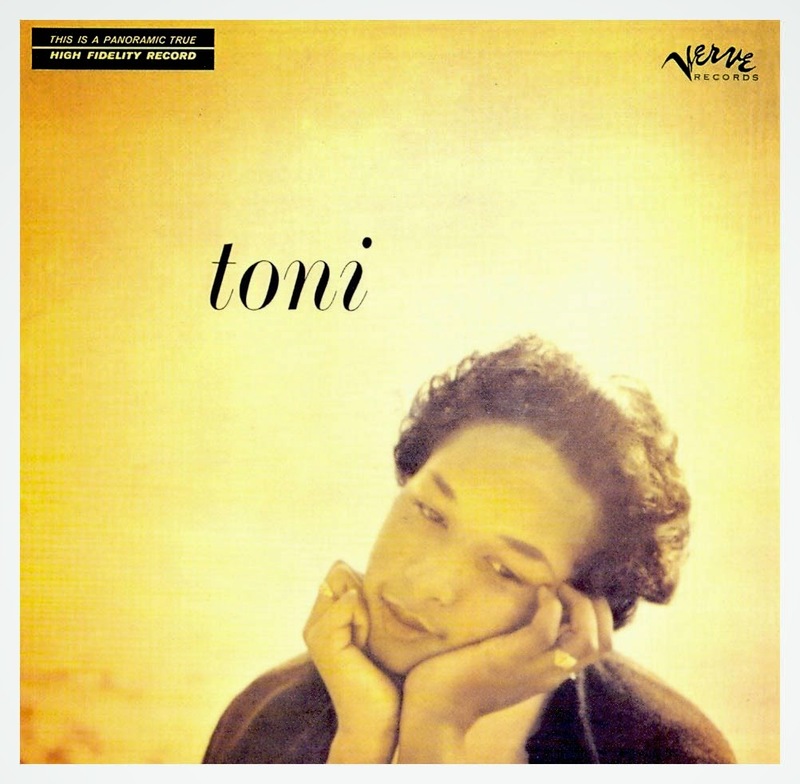 It's a wonderfully warm record – Toni went on to record two more fine albums with Marti Paich, toured Japan with Cannonball Adderley in 1963, before retiring completely in 1969, aged just 29. Like the great Ethel Ennis, Sallie Blair (left) was a Baltimore native. 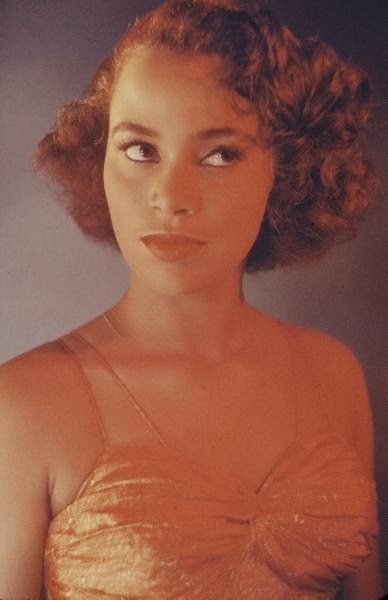 She sang with the Johnny Otis band and got her big break on TV's Chance Of A Lifetime in 1956 singing Cry Me A River – this won her a residency in a Miami nightclub. She sang with Cab Calloway and was adored by columnist Walter Winchell, whose praise earned her spots on Ed Sullivan and Johnny Carson. Somehow she only got to cut two albums, the coyly named Squeeze Me and Hello Tiger. Dolores Gray began as a cabaret artiste in San Francisco before moving to London and studying at RADA. She worked mostly in theatre but had a plum role in the film Designing Woman (1957) as Gregory Peck's former squeeze. The come-hither stylings of Warm Brandy, her only album, appeared in the same year. Theatre critic Michael Phillips once said that Dolores's voice was like "a freight-train slathered in honey." Anne Philips cut just one album in 1959 LP, but had a long career as a New York demo singer in the '50s and '60s. She sang all the backing vocals on Carole King's It Might as Well Rain Until September in 1962 (think of the smooth “til September” part towards the end of the song). Born To Be Blue was was recorded over three dates at the Brill Building writers' favourite Bell Sound Studio in 1959. Jane Fielding, even in the digital age, is extremely obscure. The sleevenotes to 1956's superb Embers Glow reveal she was an ice skater who suffered an injury and retired early. Singing slightly behind the beat, her breathy voice was supported on her debut album by a stellar group: Kenny Drew (piano), Joe Maini (alto sax), Ted Efantis (tenor sax), Leroy Vinnegar or Paul Chambers (bass) and Larance Marable (drums). She was a blue-eyed redhead who recorded one other album – Jazz Trio with Lou Levy and Red Mitchell – and that's all we know. It's a treat to uncover, more than five decades later, the many fine singers who were operating out of New York and LA like Toni Harper and Marcy Lutes, but it must have been galling for them, so talented but still so unknown; unless they had really hit the big time, their careers were usually wounded by rock'n'roll, then killed off by the Beatles' inspired beat boom. While the Japanese have long appreciated female vocal jazz, elsewhere it has largely been bracketed with exotica and the lounge boom since the '90s. The enormous intimacy of this music deserves to be separated from records which only ever sold for their cheesecake covers. These singers had delicacy, accuracy and cool; their arrangements were hip, dry and understated. 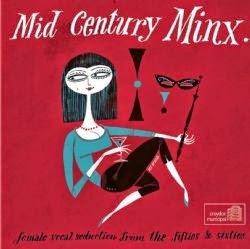 Croydon Municipal is happy to give them a home together on the Midcentury Minx compilation, available in all good record stores, or at Amazon if you must. Gosh it's proving hard finding somewhere to listen to this before buying. Also saw on amazon that you're releasing Soho Blondes & Peeping Toms in a fortnight. Looking forward to hearing about that too! Thanks for this great post. Opened my mind to a whole lot of less known singers... and do I like it !